Now most volumes of Fuller’s earth are used in bleaching and cleaning petroleum products, as well as secondary processing of edible oils. The richest deposits of it are located in the United States (Georgia and Florida), India, England and Germany. GlobeCore is one of the leading manufacturers and suppliers of equipment for cleaning and regeneration of transformer oils. Adsorption qualities of Fuller’s earth did not go unnoticed by our design department and were used successfully in CMM-R units for processing electrical, industrial and turbine oils. CMM-R consist of degassing, regeneration and inhibition blocks. Fuller’s earth filter is used in the second block. The innovation introduced successfully by GlobeCore, was to reactivate sorbent (Fuller’s earth) directly during oil cleaning. 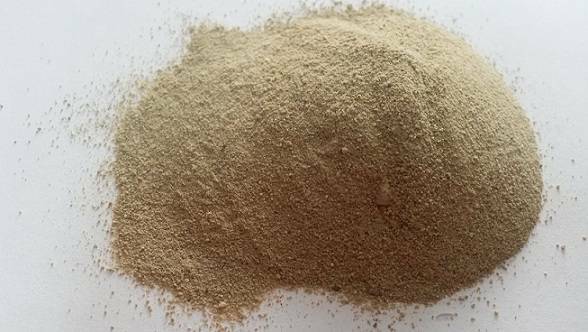 It allows, firstly, to solve the problem of disposal of bleaching clay, and, secondly, to reduce the duration of the treatment process. Furthermore, restoration of Fuller’s earth saves the portion of oil which previously could not be removed from the sorbent during its recycling. CMM-R regenerates used oil and obtains oil product suitable for further use. Treatment of oil is carried out directly in transformer tank in working mode, which is especially important when the transformer could not be off-line.